I need a logo for an adult cam review site. 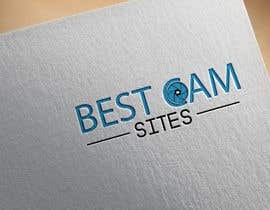 Similar sites are like the following..
Something better then those sites, but nothing too fancy. Nice colours, small and attractive. 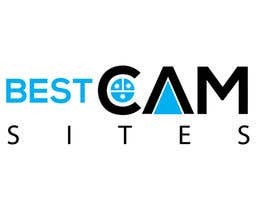 THE NAME IS "BEST CAM SITES"